A sought after 23-year-old and 22-year-old were arraigned in court today for a large drug bust in Lake County. Mario Brown, 23, and Clarence Jackson, 22, were arrested Friday around midnight, according to police. They were located together walking out of an apartment building in Painesville. Police said they were tracking the two men for months. 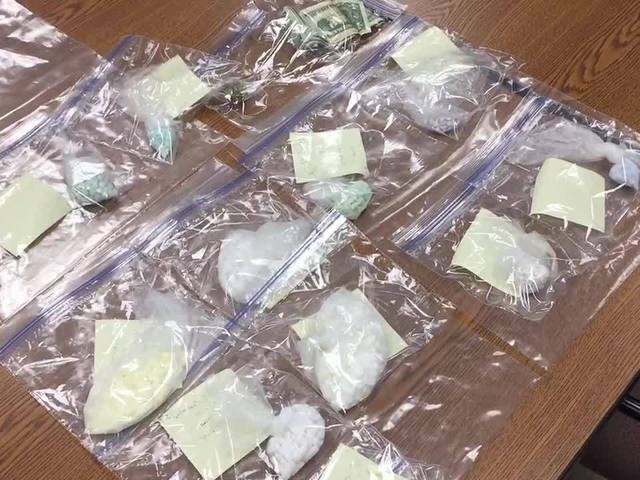 Police said the narcotics Brown and Jackson were selling probably came from older people who obtained the drugs legally, but sold them for money. Get your daily dose of news sent right to your inbox for free. Subscribe here. Police learned Brown and Jackson had heroin in pill form, oxycodone, Xanax and a small quantity of marijuana. Police said the drugs were valued at $25,000. Brown and Jackson had their first court appearance Monday, where they both pleaded not guilty. Their next appearance will be September 21 at 10 a.m.
Lake County Narcotics, the Lake County Sheriff’s Office, Painesville City Police Department and the Ohio State Highway Patrol are working on the investigation. 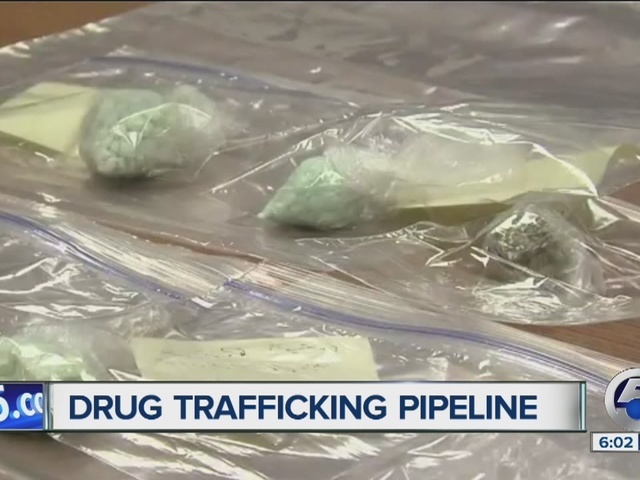 Investigators say the bust highlights a growing addiction problem that's increasing crime. A record number of people died from accidental overdoses in 2013, according to state records. As heroine use increases, so does the use of illegally-obtained prescription drugs. "If you’re addicted to heroine and you can’t get heroine, oxycodone has the exact same effect on the body," Lake County Narcotics Agency Sergeant Chris Begley said.